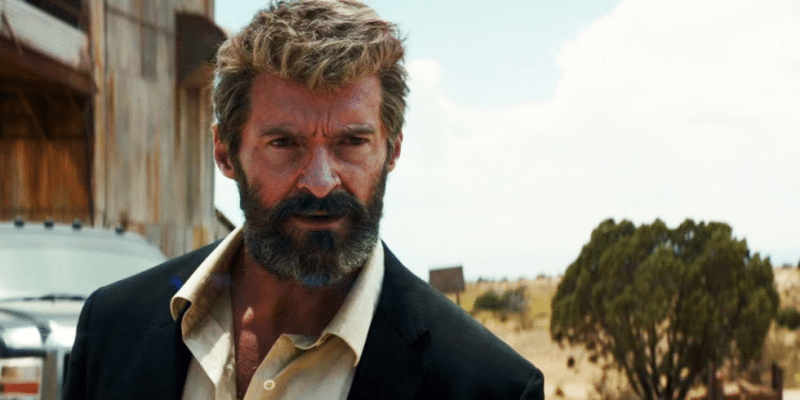 Logan director James Mangold is worried that “the fear of upsetting an eager mob” of online fans might drive smart, creative people out of creating great art. For years comedians have been avoiding college campuses because of the inability for easily outraged youth to take a joke. Have we become so uptight that we are unable to find joy in entertainment anymore? The real problem may not be the emotion itself, but the many ways today that outrage can be amplified. The loudest voices become the ones most often repeated and that’s rarely a good formula for anything. The solution also can’t be to force others to curb their outrage. Maybe what we really need is a little less “outrage surfing” and a little more of deciding for yourself whether you actually find something offensive or worth complaining about in the first place.